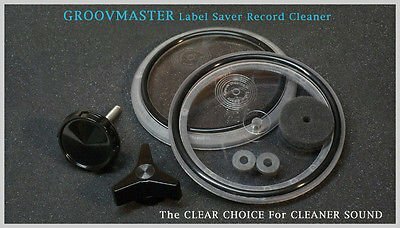 GROOVMASTER is CLEAR so YOU can SEE your LABEL IS DRY!!!!!! GROOVMASTER demo VIDEOS are available on Youtube. You’ll find my demonstration video, as well as some by customers! 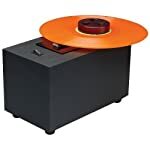 Another video shows a Groovmaster mounted to a 45 rpm record revolving in a fish tank… and the label stays DRY! B Groovmasters are BRAND NEW!! 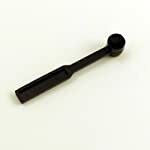 Replacement parts are also readily available!! 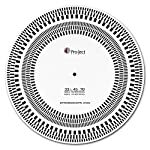 [I’ve been using the same one since 1999 and have cleaned over 2,000 records] GROOVMASTER discs are hand-crafted from high-impact resistant 1/2″” transparent polycarbonate (not acrylic). 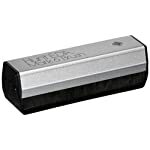 [SEE PHOTO] BUILT RUGGED TO LAST !!!! 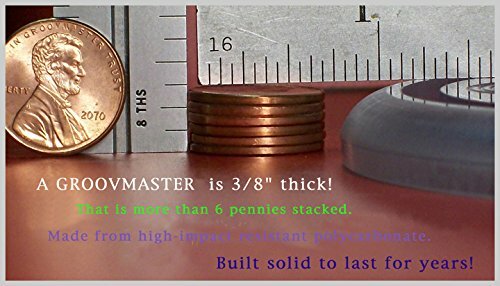 GROOVMASTER has 2 sizes of O-Rings to fit the run-off area on 7″ 45s, 12″ LPs, 10″ 78s [SEE PHOTOS]. The label is SEALED in an air-tight chamber. Positive reviews in GOLDMINE, DISCOVERIES and several audiophile websites. Google Groovmaster! 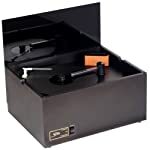 Records will have cleaner sound and your stylus will last longer! 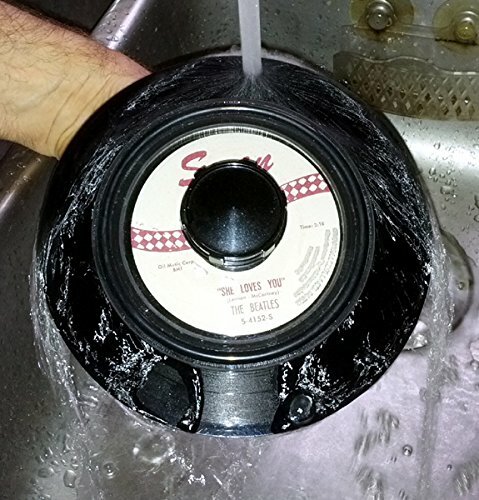 Spray on your preferred cleansing solution and RINSE DIRT off the vinyl as you clean…don’t work it around the record! (you risk groove damage). GREAT to protect label when using a Water Pic as mini power washer on vinyl grooves! GROOVMASTER has WORLD-WIDE SALES in 6 of 7 Continents, with 100% SATISFIED CUSTOMERS ! (Do penguins play records in Antarctica?) 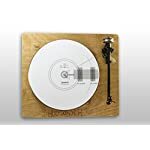 Industrial handles enable a SECURE GRIP, rest on a flat surface, suspending the record and allow cleaning records without touching the vinyl! Great to use before transferring analog to digital and as part of cleaning regiment with Loricraft, VPI or Nitty Gritty cleaning machines. 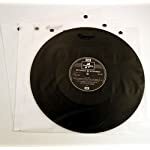 If you sell records, use pictures… with cleaner vinyl and unstained labels! The GROOVMASTER is HANDCRAFTED IN THE U.S.A. one at a time to maintain quality! 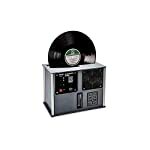 Clear polycarbonate discs allow you to SEE your record label is DRY while you clean the grooves with cleaning solution for better sound! Your label is sealed with rubber o-rings in an airtight chamber. 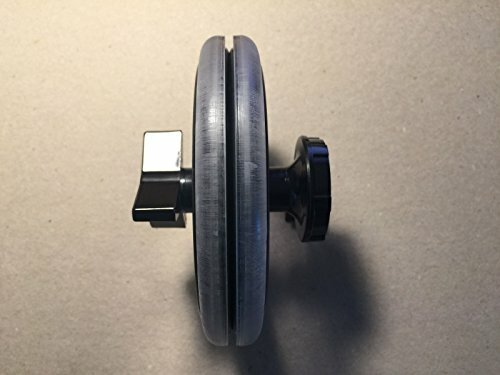 Includes industrial quality handles and 45 rpm foam adaptor. The Clear Choice For Cleaner Sound.